I start this article by congratulating you for having the courage to read past the scary title. Many people sadly don’t possess such intellectual courage. Although you probably think I’m crazy and irresponsible for even suggesting we repeal all DUI laws, at least you are willing to invest the time necessary to learn why I suggest such a monstrously scary idea as simply abolishing all DUI laws. Additionally, I suggest we replace such DUI laws with absolutely nothing. Before I proceed with convincing you we can and should abolish all DUI laws, I invite you to ponder the concept of a paradigm shift. Because I expect to persuade you to my position, I am hoping you will then consider what other issues and concepts you ought to revisit for the purpose of evaluating other well established views you have that may also be worthy of additional reflection. Whenever I abandon one of my established beliefs in exchange for a new and different belief, I celebrate my new and improved belief about the world, and give no worry to my old incorrect and now abandoned view. I urge you to also strive to hold only correct views rather than simply seeking to justify current ones. 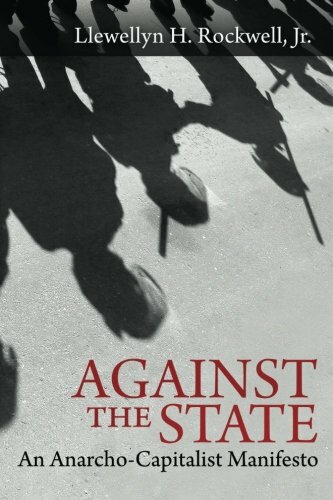 Against the State: An ... Llewellyn H. Rockwell Jr. Best Price: $5.00 Buy New $9.30 (as of 10:25 EDT - Details) I know what you are thinking. 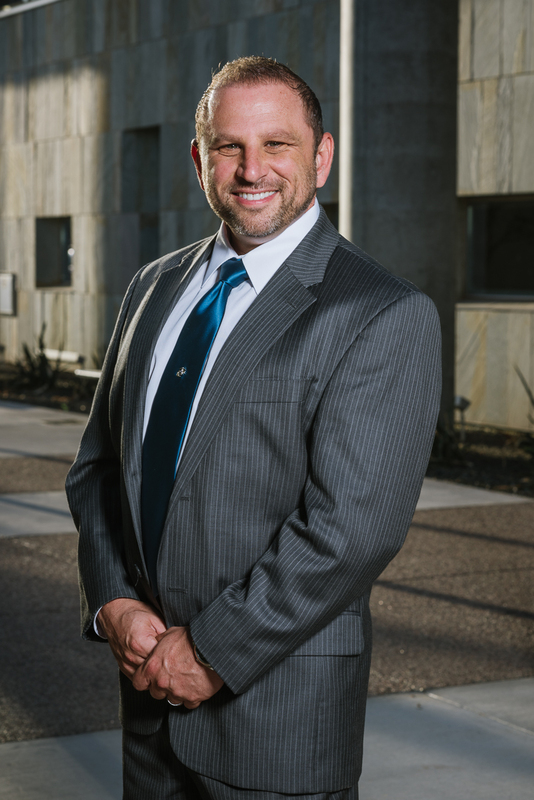 As a practicing criminal defense attorney for well over twenty years, I have personally represented many people who ingested too much alcohol and then irresponsibly drove their cars resulting in tragic deaths or horrible injuries to innocent motorists on our roads. It is an awful situation that is easily prevented with a taxi or a designated driver. I would be happy to never again have to represent someone in one of these tragic cases. I give lots of speeches where I strongly discourage people from consuming any alcohol at all and then driving their cars. Imagine the safest, most prudent defensive driver in your entire state consumes a very small amount of alcohol. Now imagine that safest driver in your entire state is actually impaired to the slightest degree such that this person now becomes the second safest, most prudent defensive driver in your entire state. Pursuant to this section of DUI law, the second safest, most prudent defensive driver in your entire state is now actually guilty of DUI. In many states, this person is going to jail, subject to huge mandatory fines and will suffer a possibly career ending loss of driver’s license. 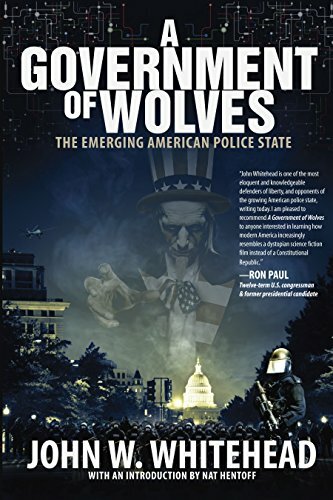 A Government of Wolves... John W. Whitehead Best Price: $1.68 Buy New $6.08 (as of 06:45 EDT - Details) In the final analysis, if a driver is able to operate a vehicle in a way that does not pose a reasonable risk of harm to other drivers, it is of no consequence that such person has a blood alcohol concentration of 0.08%. If a driver does pose a reasonable risk to other drivers, the reckless driving statute applies and we have no need for this DUI section at all. As I previously said in the last section, we can easily eliminate this unnecessary section of DUI law without any concern at all, and we must eliminate it to avoid punishing people who are driving just fine. 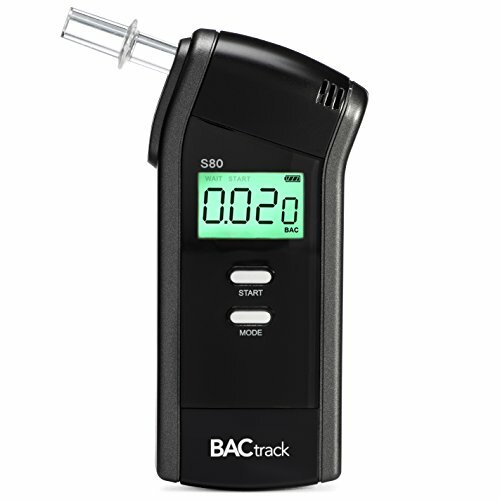 Generally speaking, in several of these states, simply having a trace or barely detectable amount of an illegal drug, or even a metabolite of such illegal drug, in your system while driving amounts to a DUI. In many cases, a trace amount of the illegal drug’s metabolite can remain in the body for several weeks after consumption. As if we needed more craziness surrounding our DUI laws, many people are unaware that a person can be guilty of DUI without any evidence of any driving at all. The state has created the concept of “actual physical control” to convict people of DUI crimes even when everyone agrees there was no driving at all. Merely sitting in a vehicle with the engine off can be enough evidence to be convicted of DUI. Moreover, a person can be guilty of DUI for simply sitting on a moped, bicycle or even a horse. It ought to be clear that our justified outrage at people who drive drunk and recklessly injure or kill others has led to the absurdly overbroad and unnecessary crime of DUI. 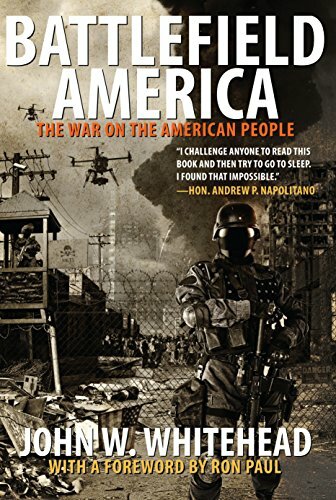 Because we have been wooed into wrongfully equating DUI laws with drunk driving related car accidents causing deaths and serious injuries, we have allowed reckless politicians to expand the criminal law into a net so broad that it catches countless innocent people unjustly disrupting their lives. Still worse, we have allowed politicians to attach mandatory jail sentences, huge mandatory fines, unnecessary license suspensions and countless other items requiring expensive fees to these ridiculous convictions. Today’s DUI laws have turned into an ever-expanding government feeding frenzy to supplement the overinflated and wasted budgets of various political subdivisions. It’s a giant rip off! 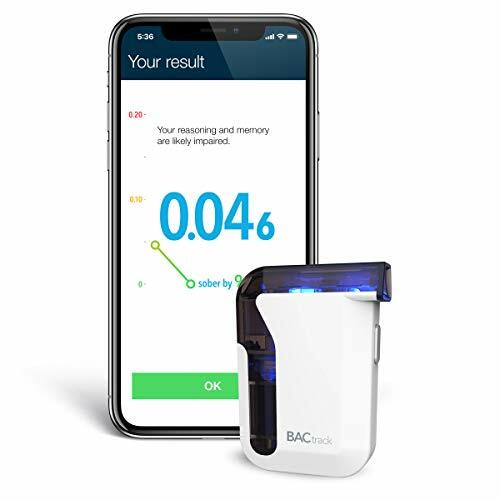 BACtrack Mobile Smartp... Buy New $91.66 (as of 07:20 EDT - Details) I suspect the founding fathers would be disgusted we have allowed this to occur. This is why we need to repeal all DUI laws and replace them with nothing at all. If I have indeed succeeded at convincing you we ought to abolish all DUI laws and replace them with nothing, I invite you to consider why you ever believed we needed such laws in the first place. I wonder if you actually considered the issue for yourself or if you simply accepted what others concluded about DUI laws without considering the issue for yourself. I invite you to consider, or possibly re-consider, some other issues as well. Are you still supporting the horribly failed, violence promoting, totally insane war on drugs? Do you believe more government action or new government programs are the answers to today’s problems? Do you actually support peace? I know you claim you are in favor of freedom, but are you really? I urge you to help change the world by starting with an honest evaluation of your own fundamental views. In Arizona, the court has recently ruled that the inactive metabolite of marijuana, which does not impair and can remain in the body for up to a month or longer, no longer supports a DUI. However, other inactive metabolites from other illegal drugs are still in question.